The R1 can print in multiple colours and cut any shape in minutes and in any number of quantities. 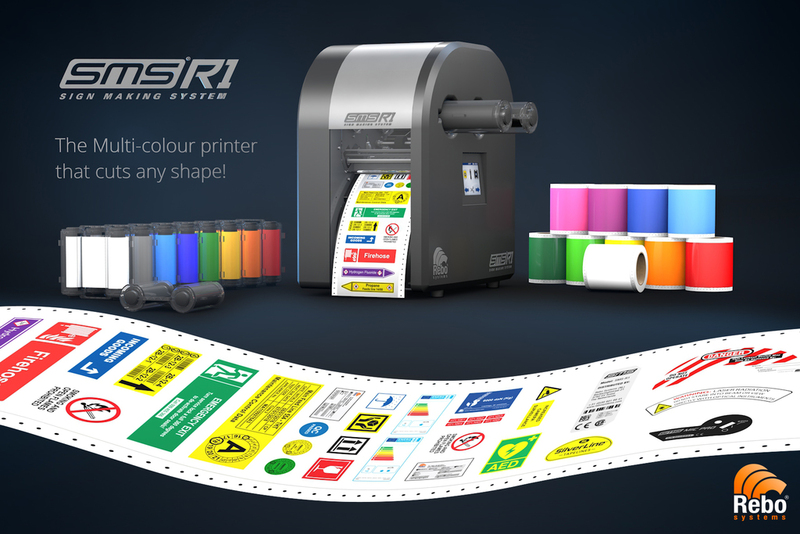 This allows users to create one-off labels or multiple labels, in multicolour and in any shape in one process. The R1 gives the process professional the ability to create; pipe identification, cable identification, tagging, equipment labels, certification marking and generic safety labels from the one device. Producing mixed output means the R1 can deliver varied quantities of different types of labels in one single process, controlling costs and with instant delivery. Materials available to the R1 include high durability coloured vinyls, low and high strength adhesives, long life outdoor polyesters and difficult surface solutions.